Its really the patients own blood products that are isolated during surgery, processed and then re-implanted into the surgery site. 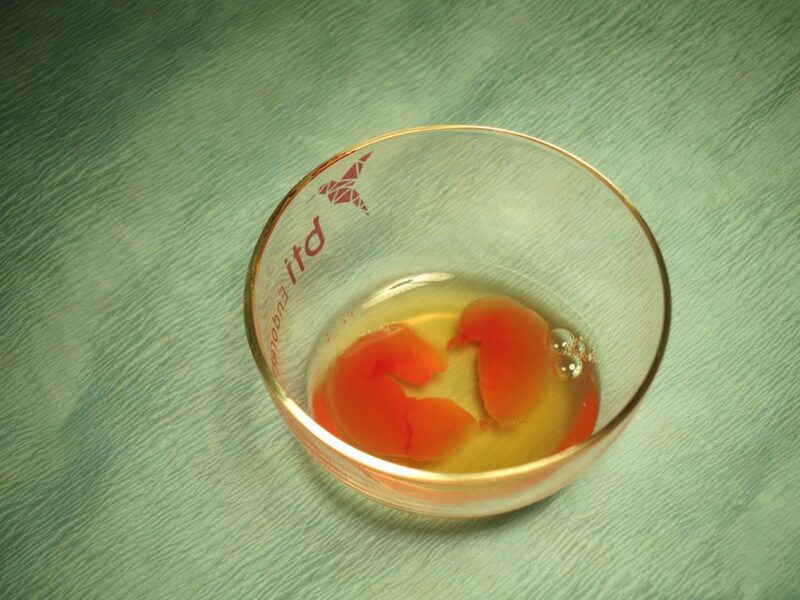 Since most of our surgeries are performed under IV sedation, we typically only draw about 30ml of the patient’s blood to create enough PRP/PRGF to place in the surgical sites. 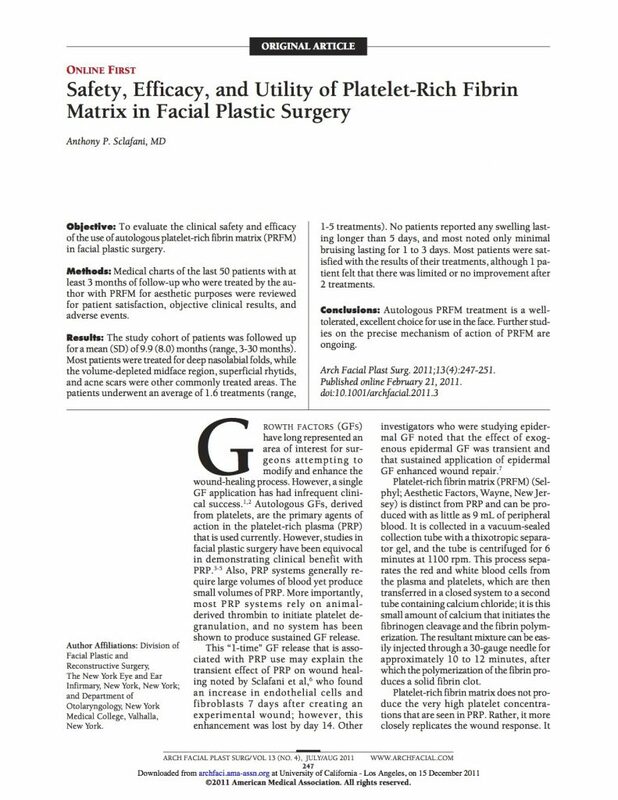 Attached is also an article talking about this technology in plastic surgery.